Thank you to our Life Christian Academy's family and friends for joining us at our 2019 Dreams Auction that benefitted the dreams of our faculty, staff, and students. Our auction enhances the LCA scholarship program to support students and also develops our teachers through continued education and resource opportunities. Fundraising at LCA helps to keep tuition more affordable and allows us to invest in items and experiences for all. Don’t miss this spectacular show and the chance to mingle with your LCA family! 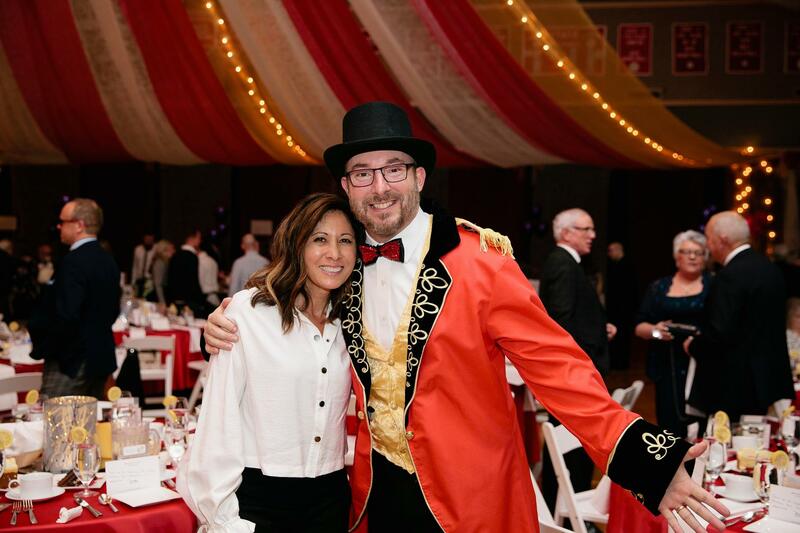 Save the date for our 2020 Dreams Auction on March 12th and 14th! If you are interested in advertising in our auction catalogs, please contact Juli Absten for more information.